A Canadian stamp for L, The Loyalists, on this current trip through the alphabet for Sunday Stamps. This stamp was issued in 1984, and commemorates the approximately 50,000 American colonists who remained loyal to the British crown and made their way north to settle in Ontario, Quebec and the Maritime provinces after the conclusion of the American Revolutionary War. The flag in the background is the Grand Union Flag, in use from 1606 to 1801. 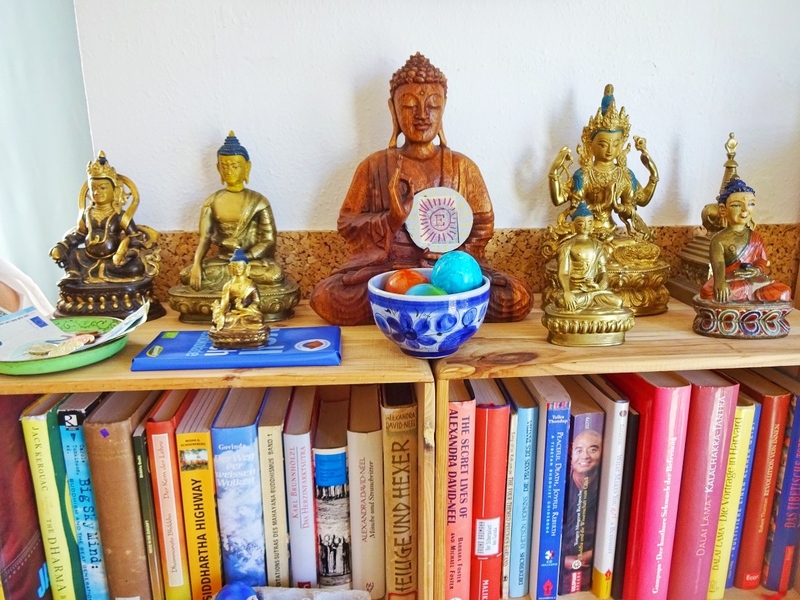 For links to more topics with an L theme, head over to Sunday Stamps. One thought that crosses my mind when I see this (irreverent as it may be), is that apart from all the other horrors of war these people endured, they had to wear such uncomfortably heavy clothing while traipsing through the countryside for weeks. I often marvel at what our ancestors went through. I think this design is great. Do you also get the stamps from Canada uncancelled? There are small black dots at the top of the stamp that are part of the postmark. I have received some mail with postmarks, some without, and some with the ugly pen/sharpie lines. A fine stamp with a part of history that I'm ashamed has passed me by. I had no idea about this either, I suppose it should be no surprise that some folk were all for remaining loyal to the crown. An interesting piece of history and attractive stamp. There is always something poignant about family groups setting off on a long journey into an unknown future. Amazing all the migrations throughout human history, large and small. 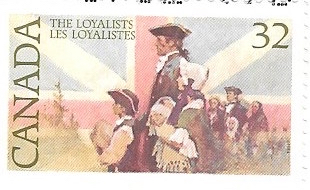 I didn't know the word 'loyalist' in this context. So here, in a way, loyalists are royalists?